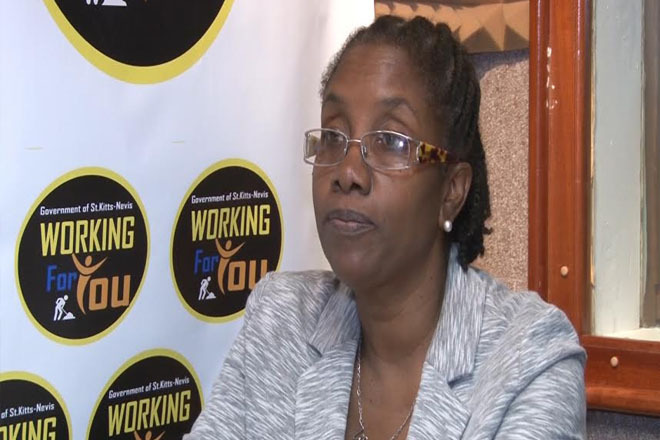 (ZIZ News) — Senior Project Officer in The Ministry of Tourism Novelette Morton says Tourism in St. Kitts and Nevis, particularly cruise tourism, has seen tremendous growth and building awareness within the local population will be a key factor in continuing this trend. “We feel that public awareness is also important. This is why a program of this nature is very important. We need to get our people in tune with the whole idea of tourism as being everybody’s business”, the Senior Project Officer said. She added that a number of activities were being held to raise public awareness about the value of the industry. “It is critical that we raise awareness. The youth play an important part because they are the ones who go home and influence their parents, they are the ones who go home and tell their parents what they learnt in school and so it is very important that we start with our youth”, Morton added. She said events such as Restaurant Week, which promotes the use of home grown produce, targeted promotional spots on television such as the “I Am a Kittitian” promo, and sponsorship of local persons/entertainment activities also tie into the awareness strategy. According to figures from The Caribbean Tourism Organization (CTO), the region enjoyed tourism growth of up to seven percent in 2015.